Depending On Your Needs, There Are Is an Excellent Selection Of Automatic Garment Folding Machines. “Garment” is an umbrella term for a large number of different clothes. From short sleeves to long sleeves and sweaters, there are a number of different types of garments that you may need to fold automatically with a machine. Machines typically don’t differentiate between the type of garment. They only care about the size of the garment. This is why there are two main types of automatic folding machines for shirts; long-sleeve and short-sleeve. 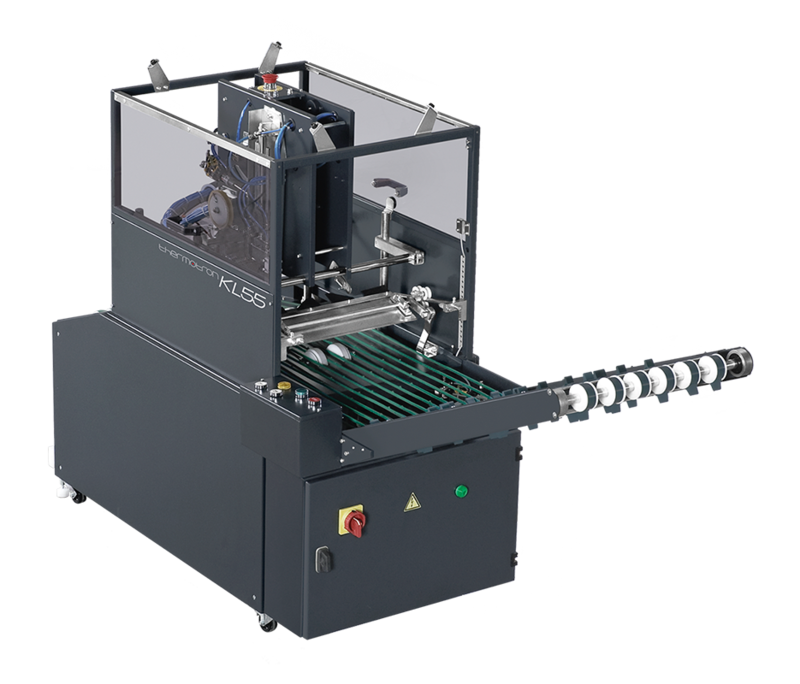 However, you’ll typically be able to purchase a machine that has attachments which give the system the ability to cope with both long and short sleeve shirts. It’s important to look at the type of garments that are supported by the machine that you are purchasing and to look at any additional modules that will let the machine support different types of garments. This is the key to saving money on an automatic folding machine. You don’t want to purchase multiple machines that specialize in several different types of garment unless you have a large operation that requires you to manufacture thousands of shirts per day. Typically, having a single machine that does everything will be far more cost effective. Next, you’ll need to determine the size of the operation you have going and how much capital you can invest. There are smaller folding machines that operate more slowly but are fantastic for small orders such as 10 or 20 shirts and sweaters. These are best for smaller companies that only need to process a dozen or a hundred orders per day. However, if you need to process thousands of orders per day and have multiple employees working for you, then you’ll need to increase the speed and that’s where high-powered machines come in handy. These are much more expensive but will save a considerable amount of time as opposed to manually folding or using a smaller machine designed for startups and smaller operations. Garment folding machines are fairly expensive once you need to scale up your operation. This is because the garment machines are sophisticated machines that support a number of different features such as settings that can be saved for folding separate types of garments, and transfer belts that are higher quality meaning that the shirts will be folded neatly every time and reduce the chance of the machine jamming or stopping unexpectedly. 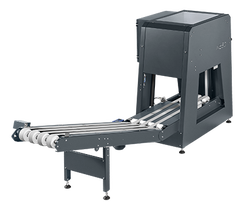 When your ready to purchase the best automatic garment folding machine, it will depend on your needs. Smaller machines will process orders slowly but the cost will be much more efficient for a smaller company. If you need to scale up your operations, then a more expensive machine with customizable profiles and attachments will be suitable for your needs, but the price tag will be much higher.